Chengdu Jinzhu Prefab House Co., Ltd. 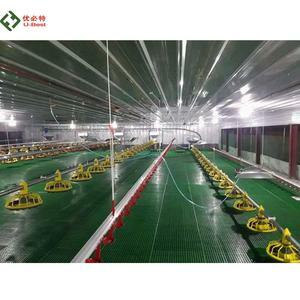 The installation can be finished with simple tools, and there is almost no water on site, leaving no environmental pollution, and is not limited by seasonal restrictions. 4. 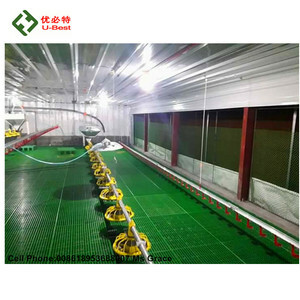 Waterproof system: the colored steel plates and colored steel sandwich panels used to maintain the structure is waterproof themselves, so separate water-proof roofing is not needed. 6. 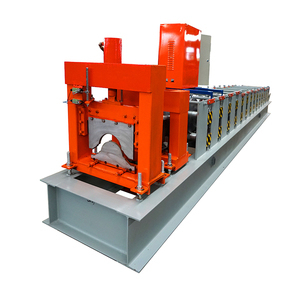 Tight structure, resistance to moisture and corrosion: the construction design is reasonable; the metal structure surface is galvanized, and the colored steel plate itself has good resistance of moisture and corrosion. 4.Q: How Long does it take to build a light steel prefab house9 A: It depends on the size of the house. 8.Q: Does light steel prefab house look different from the ordinary one9 A: Yes. 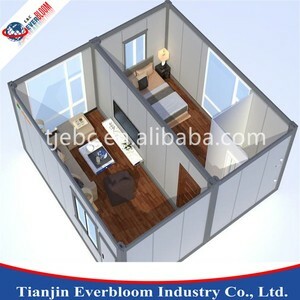 Light steel prefab house is more beautiful and suitable for any style. 5) Appearance good and practical:Steel Structure Prefabricated Workshop Building Color steel wall plate has a variety of colors to choose , the wall also can use other materials, and therefore has more flexibility. The price of light steel frame building is composed of the quotation for the light steel structure, external and internal decoration. 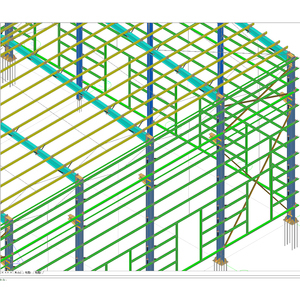 The company provides consulation for light steel building system in all aspects, including design, processing and on-site installation for light steel building, structure and decoration and etc. 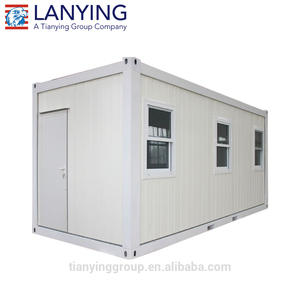 The two container mobile rooms are perfect in all aspects, and the housing pressure is also guaranteed. No. 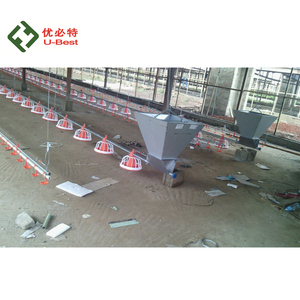 1.We can design and produce various specification of products according to the customers to meet different needs. 4.We help you purchase electrical and plumbing equipment which applicable to your country with extra cost. 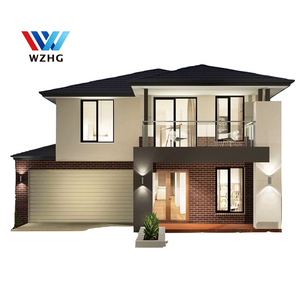 Worthington Modern Steel Framing Manufacturing Co., Ltd.
Alibaba.com offers 236,892 steel house products. About 22% of these are prefab houses, 4% are steel structures. A wide variety of steel house options are available to you, such as carport, house, and hotel. You can also choose from steel, container, and sandwich panel. As well as from free samples, paid samples. 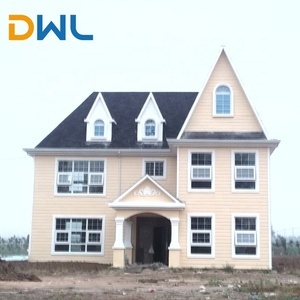 There are 236,098 steel house suppliers, mainly located in Asia. The top supplying countries are China (Mainland), Pakistan, and India, which supply 98%, 1%, and 1% of steel house respectively. Steel house products are most popular in Domestic Market, North America, and Africa. You can ensure product safety by selecting from certified suppliers, including 90,023 with ISO9001, 46,839 with Other, and 19,705 with ISO14001 certification.